Saladin, Napoleon and now… Netanyahu? An Israeli government plan to build a new town near the site of a historic battle between crusaders and Muslim icon Saladin — and where Napoleon also fought many years later — has itself come under fire. Scholars, farmers and even members of the Druze minority meant to benefit from the project have criticised the plan by Prime Minister Benjamin Netanyahu’s government. They say that the planned construction of a Druze town on a Galilee hillside threatens archaeological treasures and natural landscape registered with UNESCO for possible future inclusion on its list of World Heritage sites. Israel’s National Planning and Building Council approved it in January, with the government describing it as the first new town for members of the secretive offshoot of Shiite Islam since the Jewish state was established in 1948. “I ascribe great importance to the establishment of a new Druze town that will advance the Druze sector,” Netanyahu said in a statement. There is across-the-board agreement that existing Druze towns and villages are cramped and lack infrastructure. But some leading Druze say that the proposed site, about 300 metres (1,000 feet) above the Sea of Galilee and the lakeside town of Tiberias, is unsuited to their needs and could sour their relations with the Palestinians. Although initial plans call for construction of 400 housing units, an expected second-stage expansion to 2,500 homes would mean building on fields formerly farmed by residents of the nearby Palestinian villages of Hittin and Namarin. They became refugees in 1948 during the fighting which accompanied Israel’s declaration of independence. “There is no Druze who will agree to live on somebody else’s land,” Druze politician Saleh Tarif, a former cabinet minister from the opposition Labour party, told AFP. But Druze deputy minister Ayoob Kara, of Netanyahu’s Likud party, is an enthusiastic backer of the plan and says he wants to be among the first to invest in a building plot. 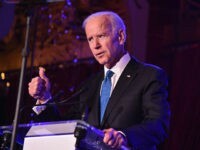 “I mean to live there and be the backbone of the community and to welcome there Druze army veterans and others who plan to live there in the best of conditions,” he told AFP. Officials say there are 110,000 Druze in northern Israel. Unlike other Arab citizens of Israel, they are obliged by law along with the country’s Jewish population to perform three years of military service. Another challenge to the government’s blueprint for the site is its close proximity to the twin peaks known as the Horns of Hittin, scene of a decisive 12th-century clash between European crusaders and the forces of Muslim leader Saladin. The battle in July 1187 ended in the defeat and capture of crusader king Guy de Lusignan by Saladin, and was the beginning of the end of the crusader kingdom of Jerusalem. “On the horns of Hittin the greatest army that the kingdom had ever amassed was annihilated,” historian Steven Runciman writes in his three-volume history of the crusades. 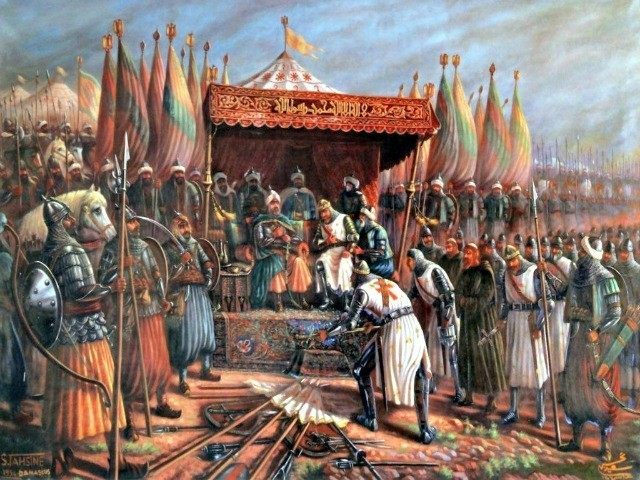 In October of the same year, Saladin took Jerusalem, ending 88 years of crusader rule. Genadiy Nizhnik-Kolomiychuk of the Jerusalem Kingdom Club, which stages annual historical reenactments of the battle, says that not only the Hittin national park but the whole surrounding area is a site of major historical interest. The planning authority says the national park will be unharmed by the project, but Nizhnik-Kolomiychuk says the area’s historical importance extends beyond the confines of the park itself. “It’s a strategic location,” he added. “Napoleon fought there twice” against Ottoman forces in 1799. The first stage of building is slated for a field at the foot of the peaks, on the road from Nazareth to Tiberias. Although it is state-owned land, it has been farmed for decades by neighbouring kibbutz Lavi and its partners from kibbutz Beit Rimon. Lavi cattle rancher Nati Rosenzweig says the farmers were not officially informed of the planning decision. “Nobody actually talked to kibbutz Lavi beforehand,” he told AFP at his office in the collective farm. “I don’t believe they will touch the actual Horns of Hittin, but they will come right to its edge,” Rosenzweig said.